are considered most vulnerable to breach attacks. Affordable cyber protection is essential. restore normal operations in the aftermath of a successful cyberattack. ability to keep the lights on and salaries paid or close its doors. hackers can use to access the data of larger, enterprise customers. of the expense involved are now freely available – including cyber security. simplest functionality are automatically protected. 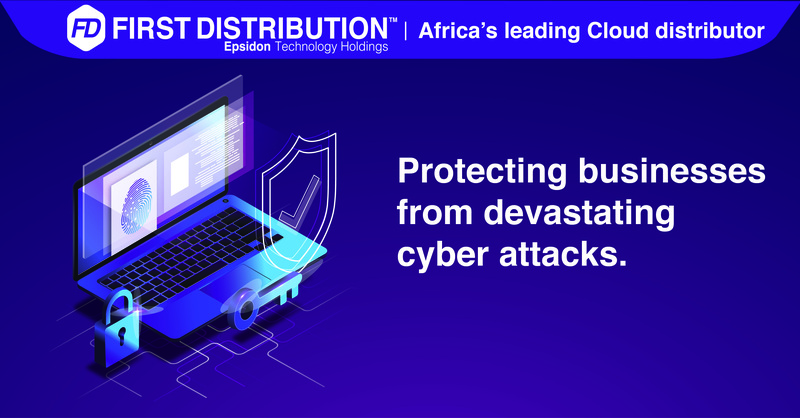 and guarantee protection against cyber multiple attacks. digital crimes unit and other teams to help protect, detect and respond to threats in real time. layered protections to ensure unauthorized users cannot gain physical access to your customer data. cybersecurity professionals just as much as a Fortune 500 company can. The most important element of Azure’s security features however, is that they are constantly evolving. additional investment from Azure users. It’s simply built into monthly user fees.